Plans are underway for the 160th Show which will be held on Saturday 21st September 2019. As in previous years, Deliciouslyorkshire members will have their own dedicated food and drink marquee. If you are interested in joining us again this year please complete the booking form asap and either pay in full or pay the deposit by Friday 29th March. We are offering the pitches on a first come first serve basis. 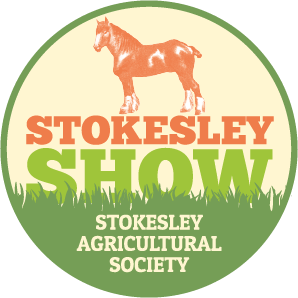 Stokesley Show is an intrinsic part of North Yorkshire, being one of the largest one day shows in the Country. Every year some 20,000 visitors flock to the Show, with over 5,000 entries throughout the showground, it is a time to compete, meet old friends and new and celebrate. 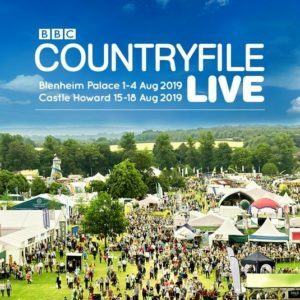 Whilst agriculture is at the heart of the Show, there is something for everyone, entertainment, shopping, demonstrations and competitions, so don’t hesitate come and enjoy the day.